Download our 2015 CIO Survey Report and learn how CIOs are redefining their roles in their organizations. 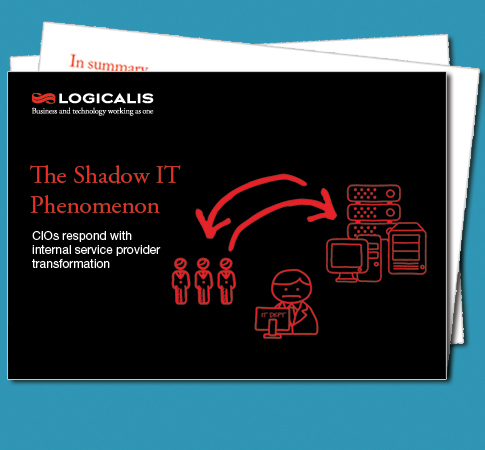 Learn more about Logicalis' annual CIO Survey report. Learn more.